Kawaiahaʻo Church School is tucked away in the historic district of downtown Honolulu, and is described as a "haven for downtown working families." The school first opened its doors in 1975 as a daycare facility, and has since grown leaps and bounds along with our keiki. 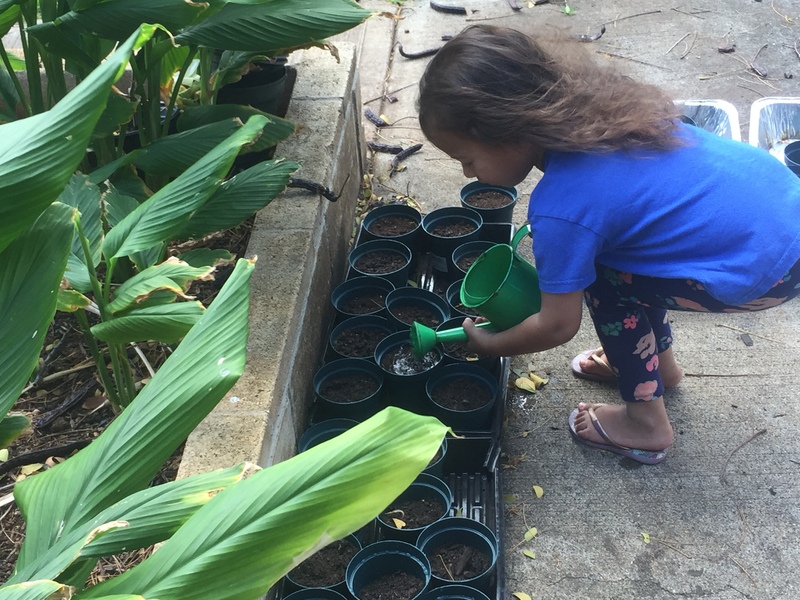 Kawaiahaʻo Church School is grounded in its Christian faith and provides a hands-on Montessori education. 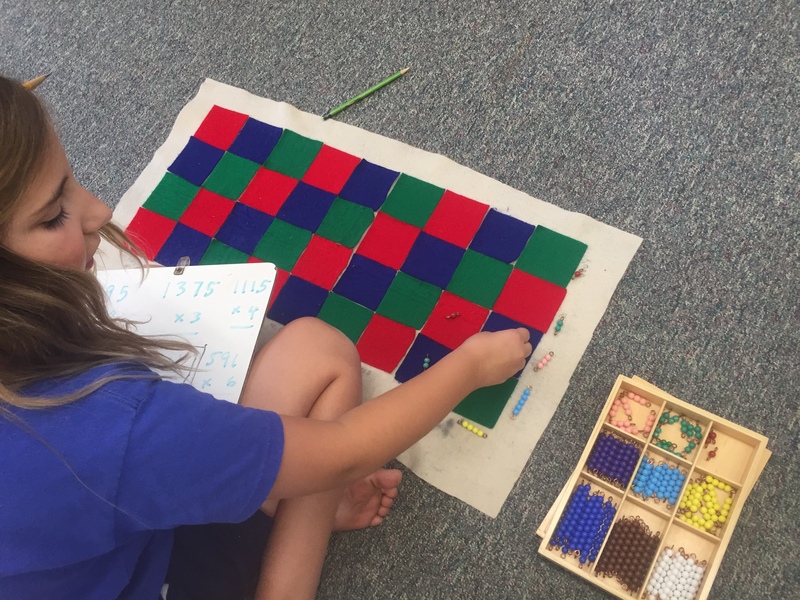 The school also integrates Hawaiian culture and language into its curriculum, and takes pride in the welcoming, nurturing, loving environment. 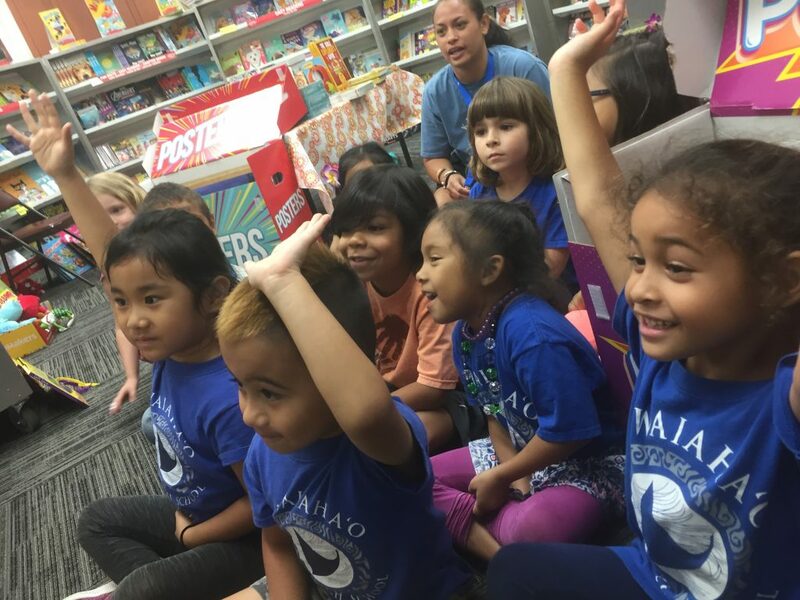 In 2017, Kawaiahaʻo Church School received the gold-star WASC accreditation and were praised for having a safe, clean environment, skilled teachers and staff, a welcoming and nurturing learning environment, and innovative curriculum. Mahalo Ke Akua for entrusting the school and staff to be a place to invest in our keiki and our future leaders of Hawaiʻi.